Originally designed as the perfect non-beadlock wheel to go along with our Sedona Duntik UTV sand tires, the Sedona Hollow Point wheels are available in a 14x8 (front) and a 14x10 (rear). 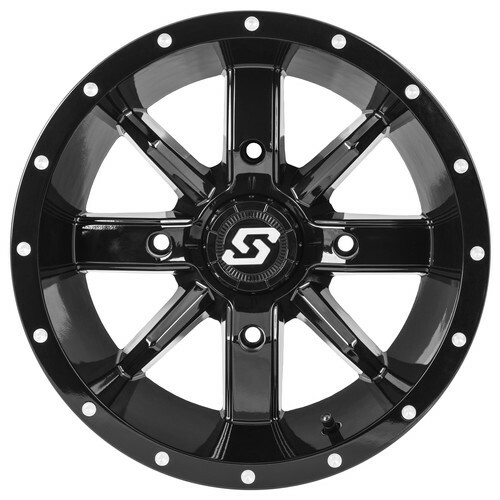 Or run the 14x8 Sedona Hollow Point wheel on all four corners of your UTV for a wider stance and increased stability. 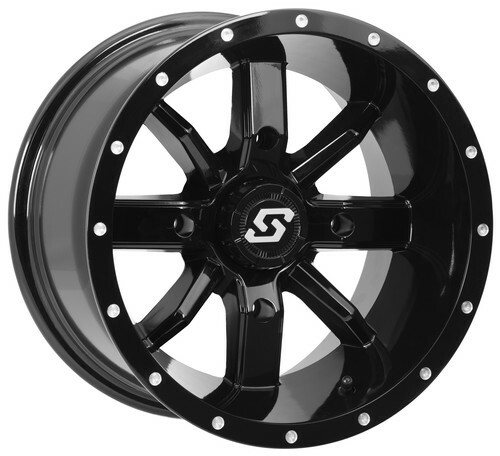 Mount a set of 30x10R-14 Sedona Rock-A-Billy tires on these wheels to add a truly custom look to your UTV.